If you want to make your Annapolis home more energy efficient, one place to start is by having replacement windows installed. Your old drafty windows may be letting in more air from the outside than you think. This makes it more difficult for your HVAC unit to maintain that cozy interior temperature you desire. 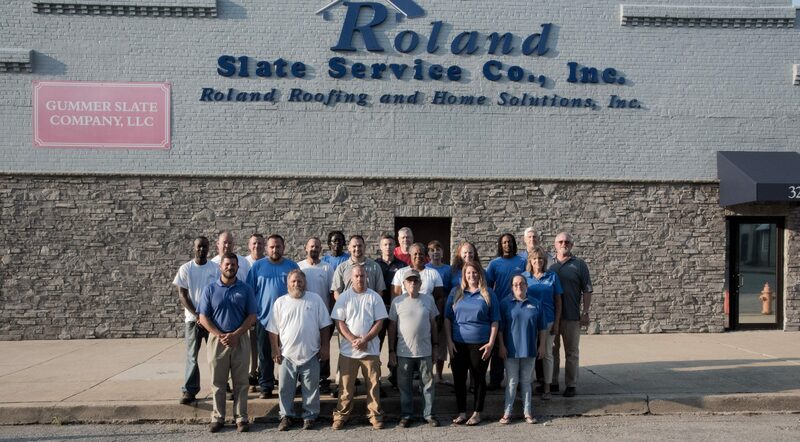 Luckily, Roland Slate Service Company offers replacement windows installed by highly trained professionals at affordable prices. Best of all, our replacement windows are protected by a lifetime warranty from the manufacturer. What’s more, we stand by the work of our installers with a labor warranty, to boot. That means you can have the ultimate peace of mind in your investment. 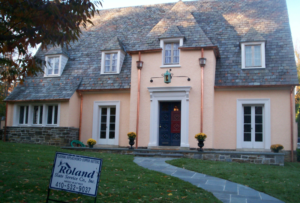 To learn more about the replacement windows we offer to Annapolis residents, contact Roland Slate Service today.